We are a family business based in Versmold in the heart of Westphalia’s traditional sausage and meat industry. In cooperation with our partners, we sell our products in over 20 countries and boast an export share of around 45%. With a special focus on the unique needs of our customers, we develop tailored solutions as well as an ideal range of ready-made products. We work with our customers – sometimes even on-site – to ensure that our products are optimally integrated into their supply chains. 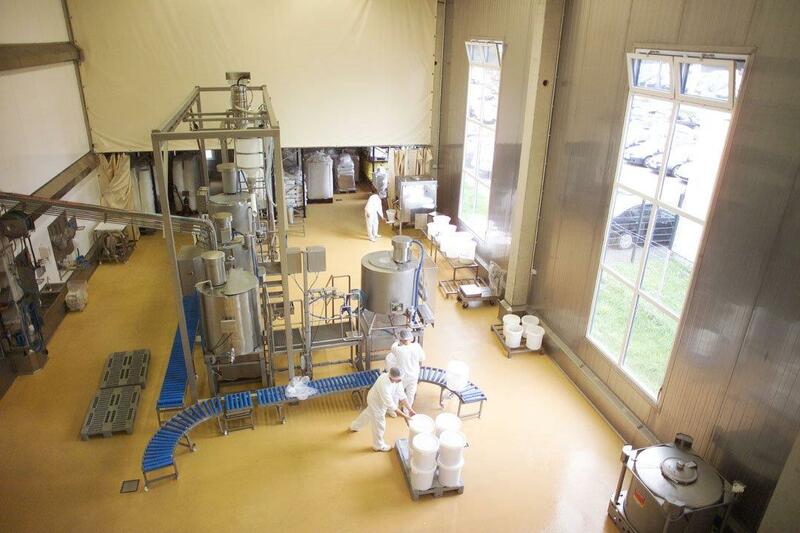 We are experts in producing customer-oriented solutions for the food industry and respond flexibly to the needs of our customers. Our company stands out with its family-based structure and respectful treatment of our approx. 20 employees. In 2015, we founded holding company Cewecon GmbH as a parent corporation with the company Clarys in Belgium.